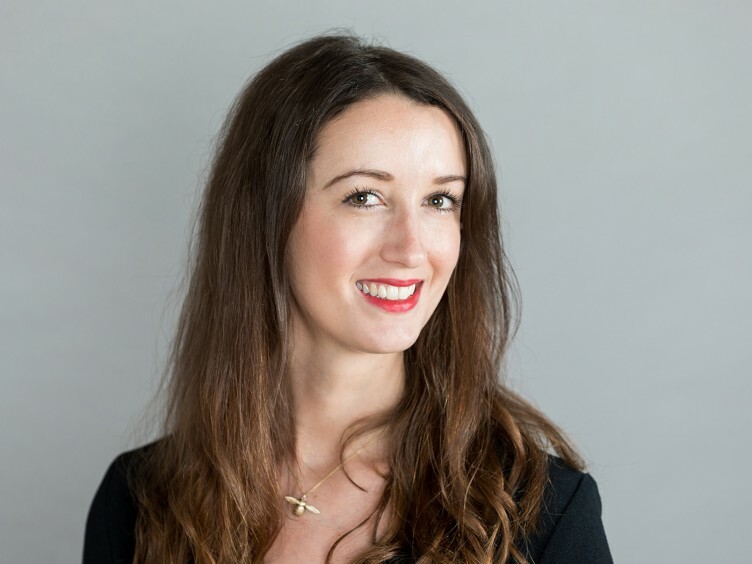 Harriet has six years of property PR knowledge and account management experience, and joined PHM three years ago. Harriet’s sharp eye for lifestyle trends and her keen interest in the latest innovations in consumer marketing mean she always has her finger on the pulse. Her strengths lie in idea generation, high-quality PR narratives and social media strategies. Harriet has a degree in Writing Fashion & Culture from Southampton Solent. She has written news stories and blogs for online interior magazines including AllAboutYou.com and HousetoHome.co.uk. My dream home: A beautiful Georgian farmhouse in Cornwall filled with log burners, a large open plan kitchen, lots of bedrooms for guests to stay and acres of land for my sprocker spaniel to explore!